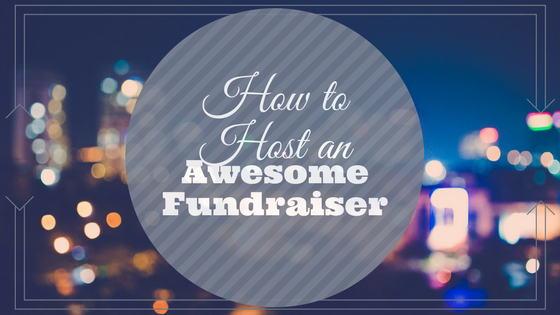 When hosting a fundraiser, it may seem like you have limited fun options. But the truth is, there are a lot of great possibilities! With some creative planning and some awesome AV equipment, your fundraiser can be much more fun than the average fundraising event! Here are some ideas for some great things you can do to make your fundraiser stand out, and be successful. When you host an indoor live performance with a great sound system, everyone can enjoy it. It gives the feel of a party with friends and livens up the mood. It gets people happy, talking, and giving. Going with fun props and awesome lighting can really create a fun mood. This combo could be anything from still props that are lit up to tell a story, or neon props that have black light shed on them to really make them pop. This can be a great tool to get great energy flowing. Have you heard of video mapping? It’s the next big thing for any party or fundraiser. It allows you to make it look like your guests have been transported to somewhere else in the world. It is truly a unique experience, and no matter what you choose to display with the video mapping technology, using this incredible tool is a great way to make your event truly unique. How many potential donators and supporters have to leave because their children have gotten bored? This is especially rough if they donate at the event rather than to get into it. That’s fewer ears that hear your message, and many fewer dollars that come your way. Offering balloon artists, magicians, and coloring stations is a great way to keep kids entertained while parents attend your event. Provide a small area with fun lighting to really make the children’s area stand out! The proper mood can be set with great sound and proper lighting, but nothing gets people donating quite like a motivational guest speaker. Shining the right light on them can make their statements more powerful! When you work with an AV company like Showtech, we’ll make sure your speaker’s message can be both seen and heard. This can be done in a variety of ways. Setting up raffle baskets or blind, silent auctions can be enhanced by the right lighting. Inviting members of the audience to speak or ask questions will be heard by all with the correct sound systems. If your fundraiser includes games and contests, lighting and sound are key in getting people active. However you choose to run your fundraiser, don’t overlook the importance of a great AV company. We can truly make all the difference between an outstanding fundraiser and one that no one wants to attend again. A professional AV company is the difference between everyone in the room hearing a powerful message, and some people wondering what the speaker is talking about. It can be the difference between your audience seeing a flip-through presentation or actually experiencing the message you’re conveying. You don’t want potential donators questioning whether they should give you money just because you didn’t realize how important a great AV team can be. Make it a fun experience that they want to donate to again and again. 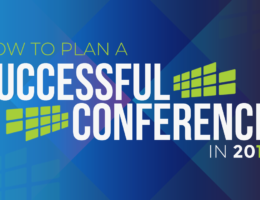 Showtech can turn a one-time fundraiser into an annual event that people clamor to attend!